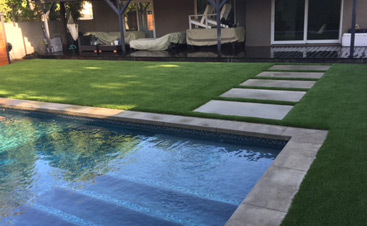 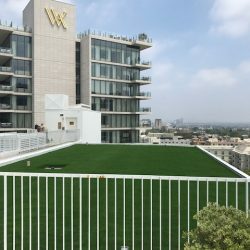 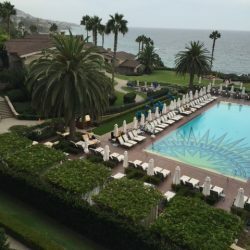 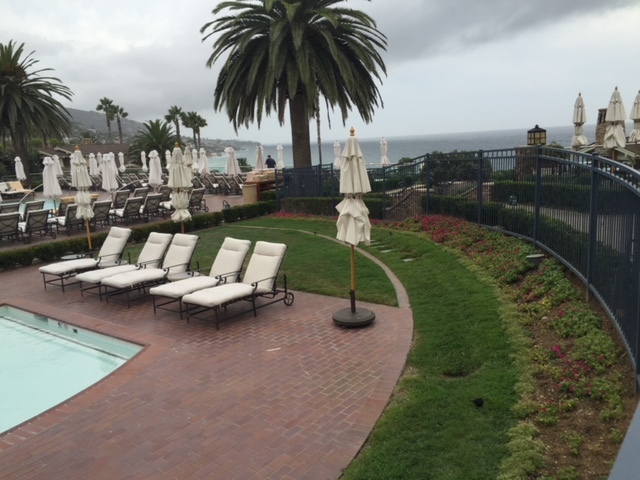 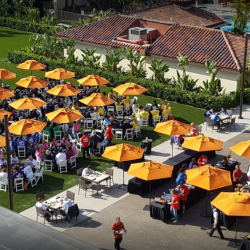 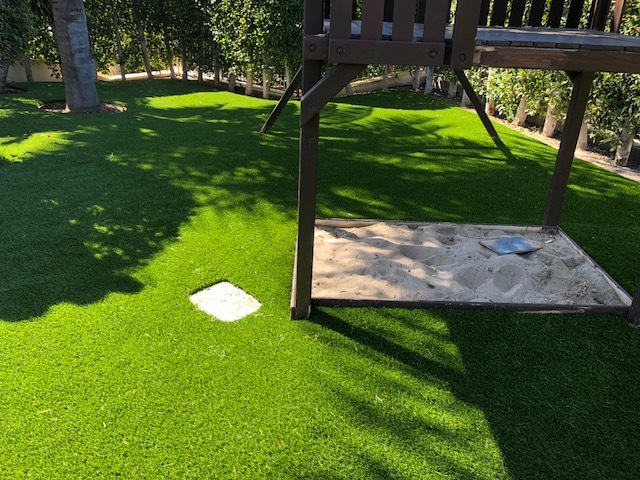 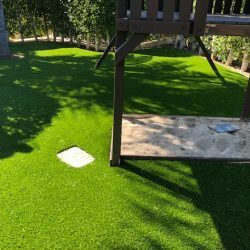 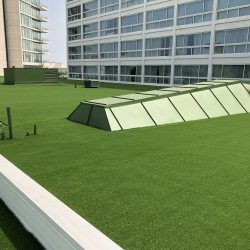 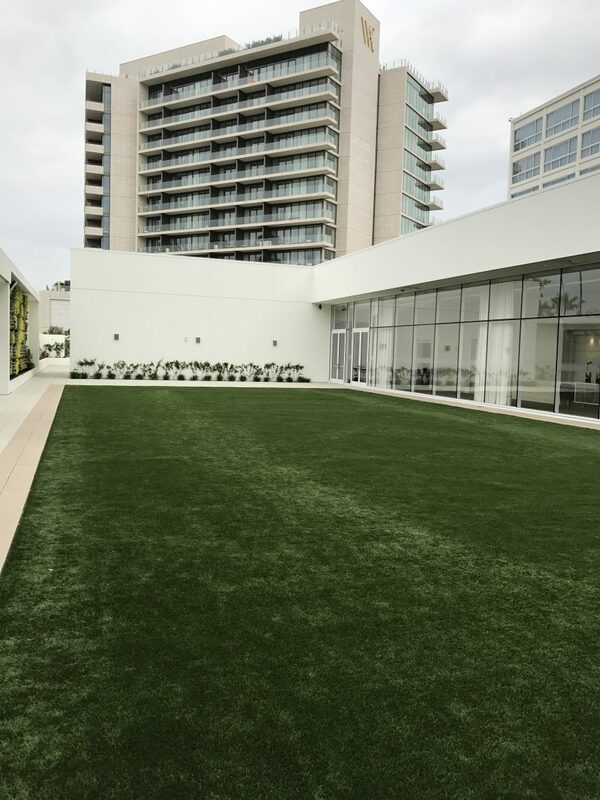 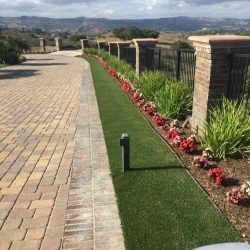 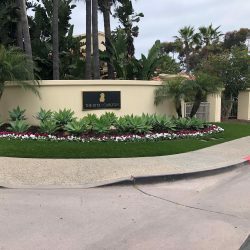 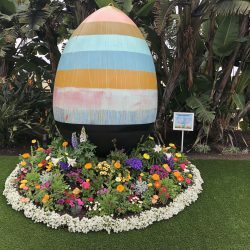 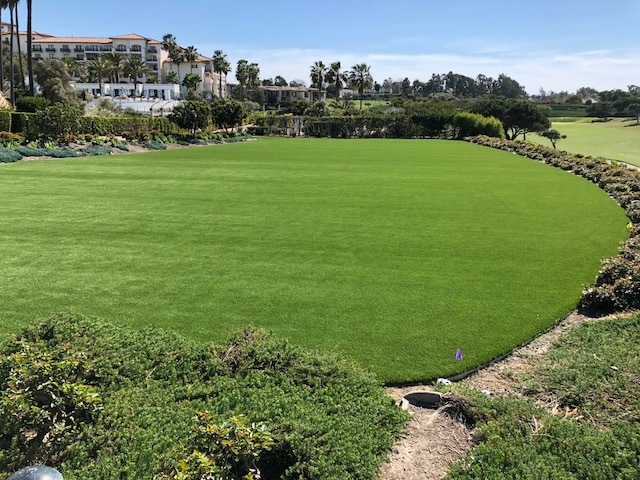 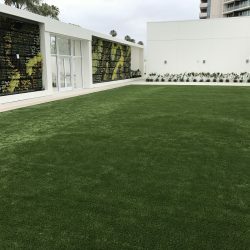 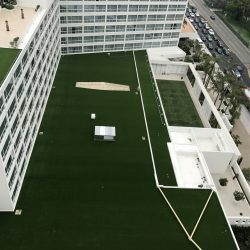 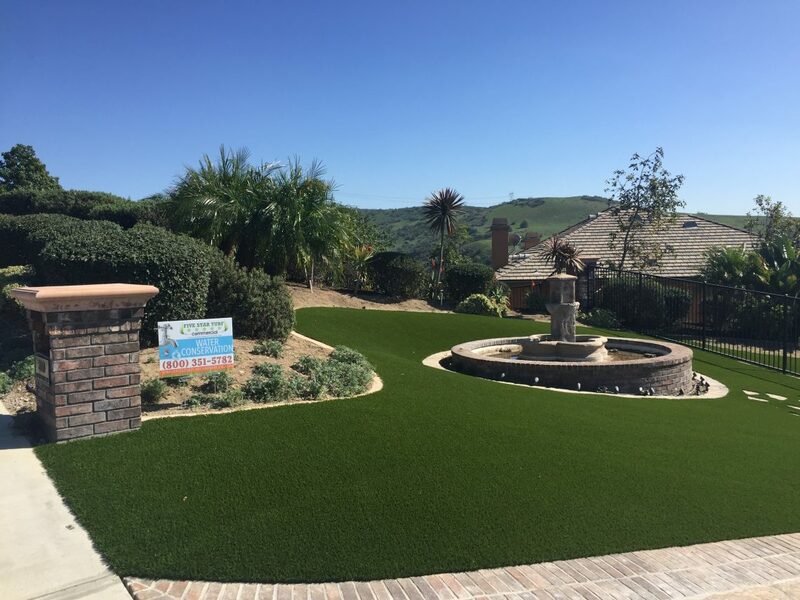 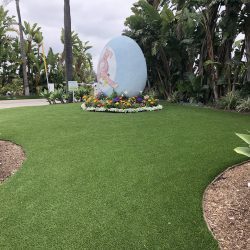 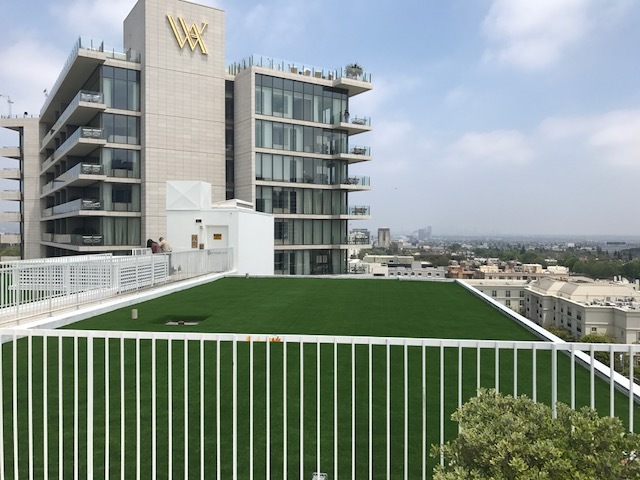 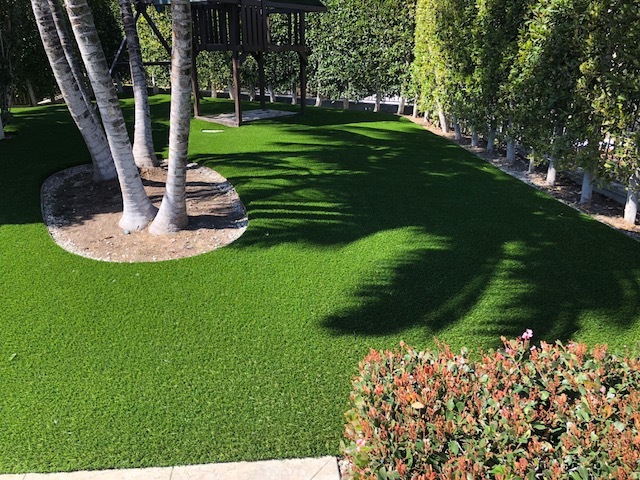 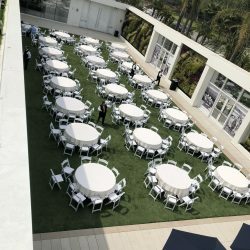 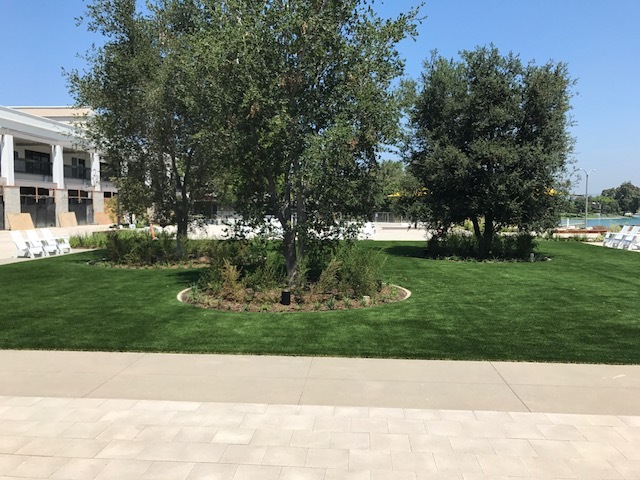 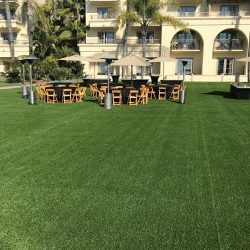 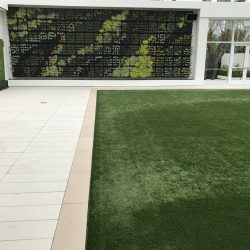 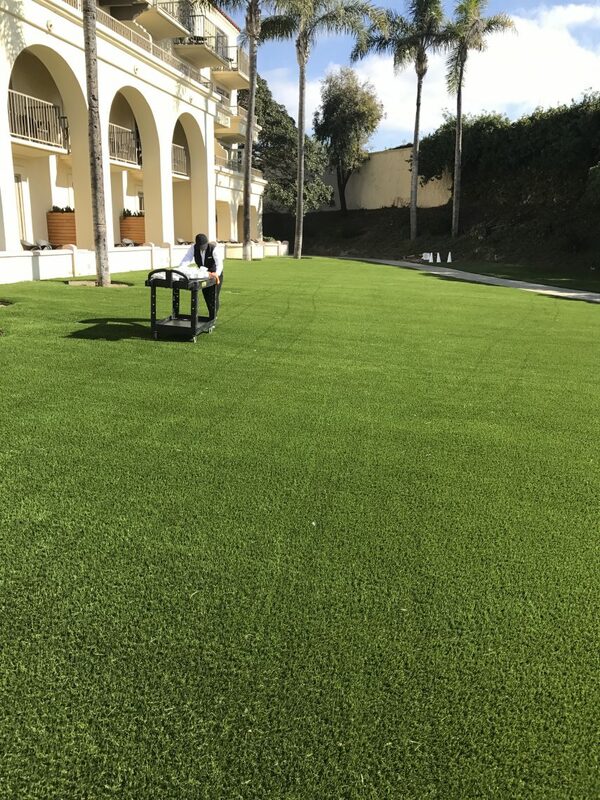 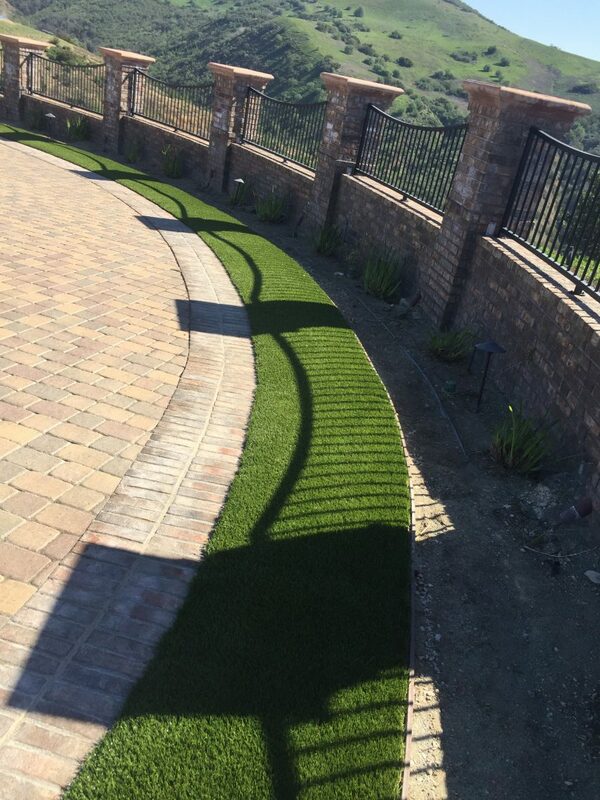 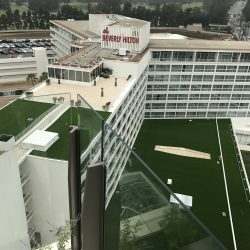 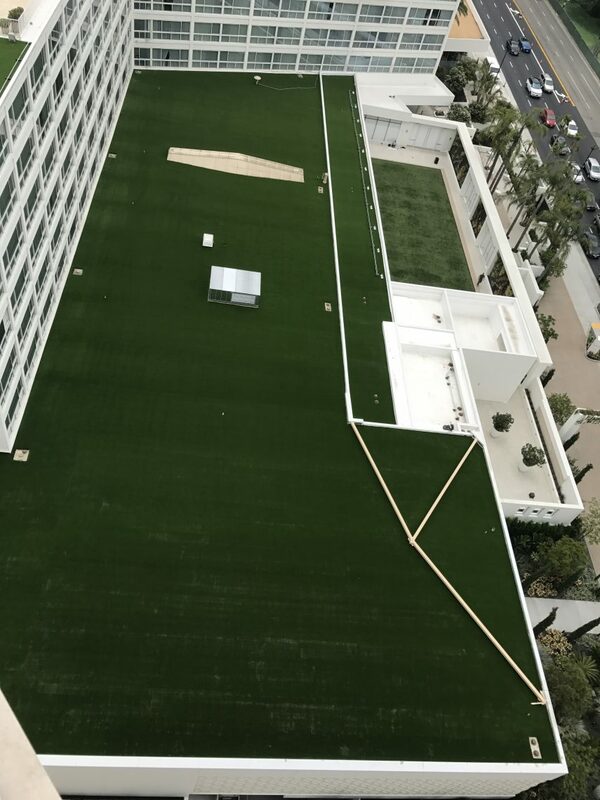 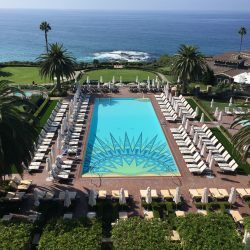 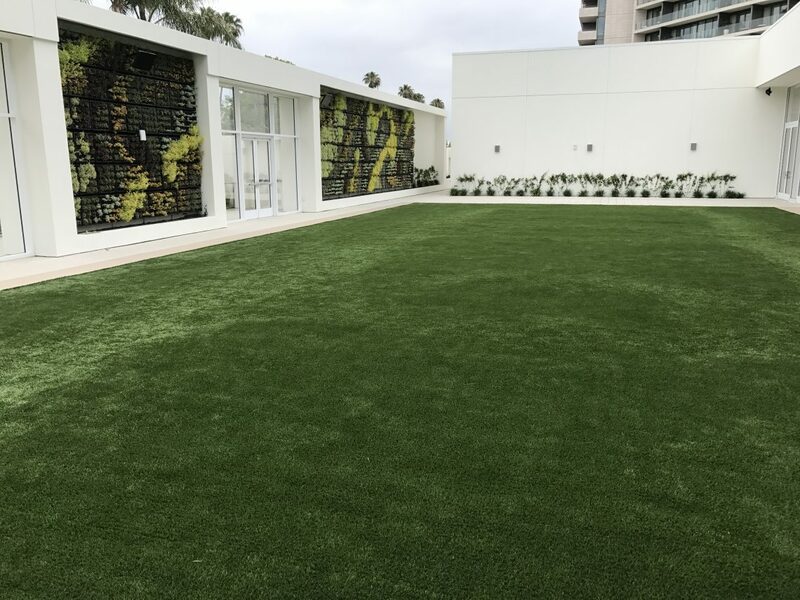 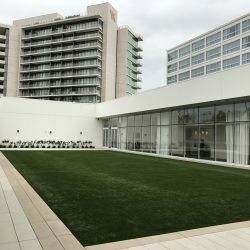 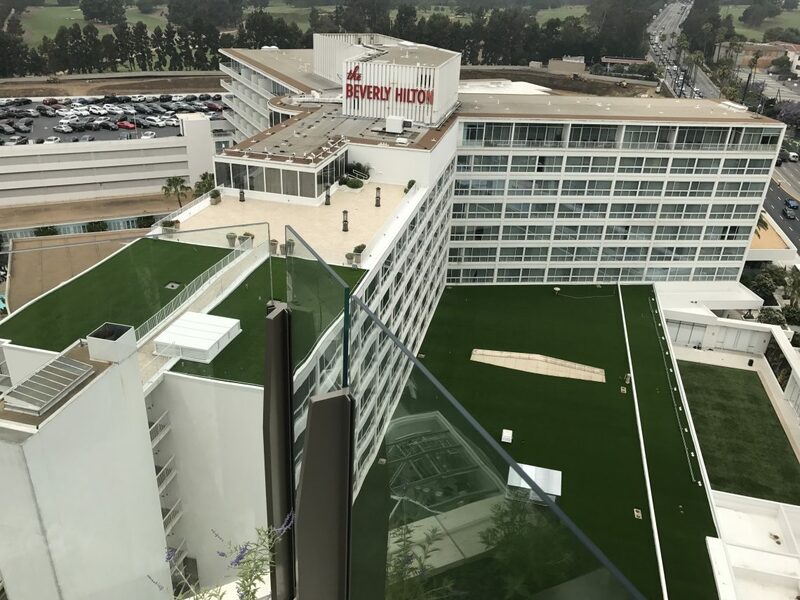 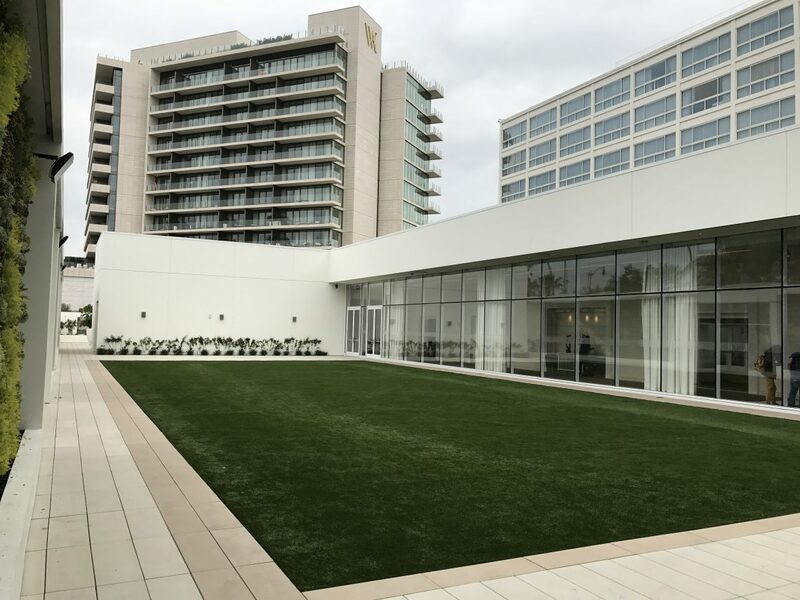 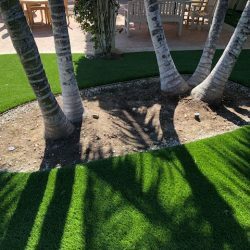 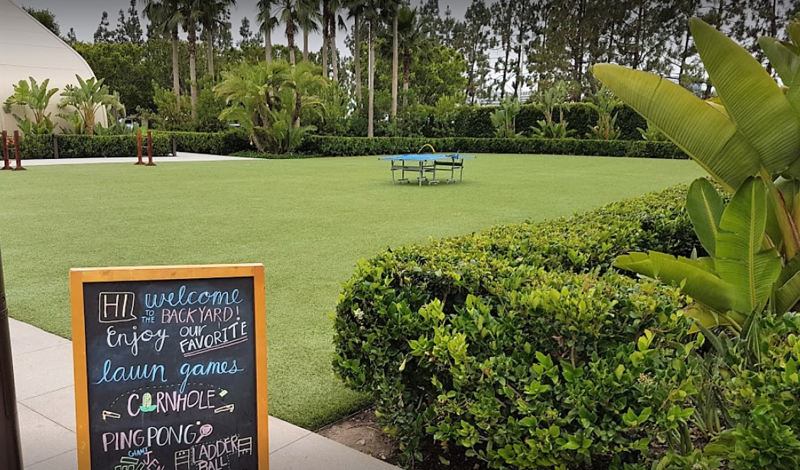 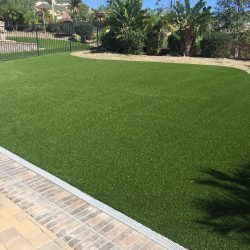 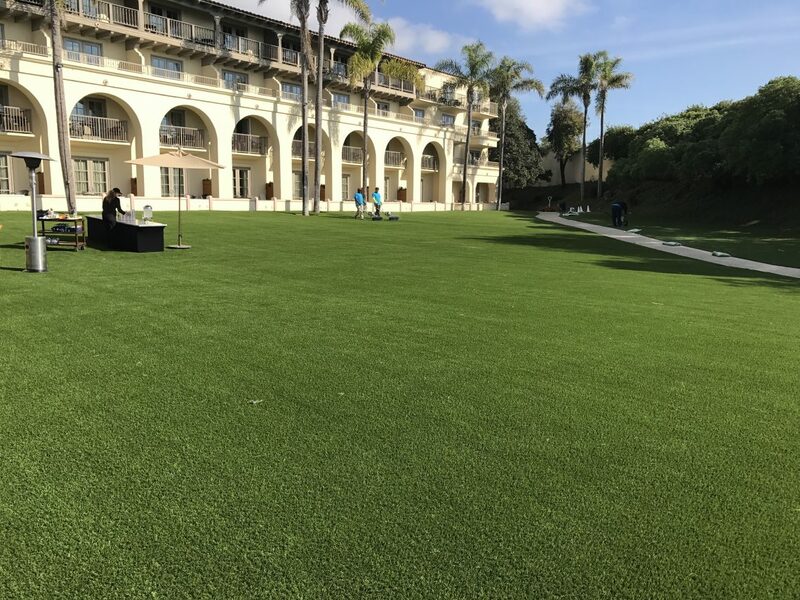 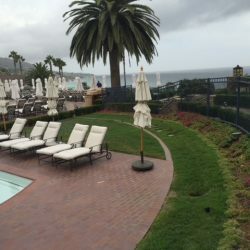 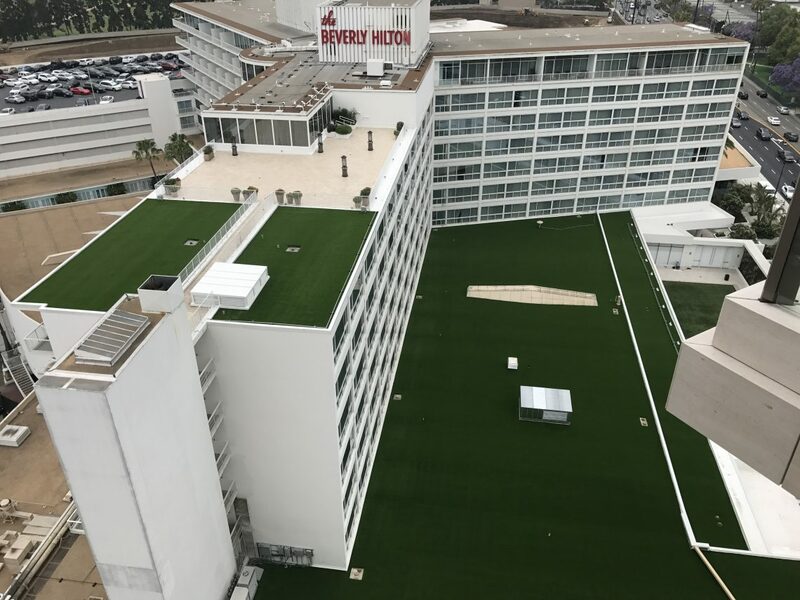 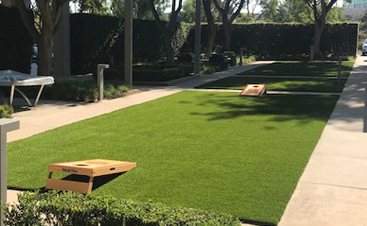 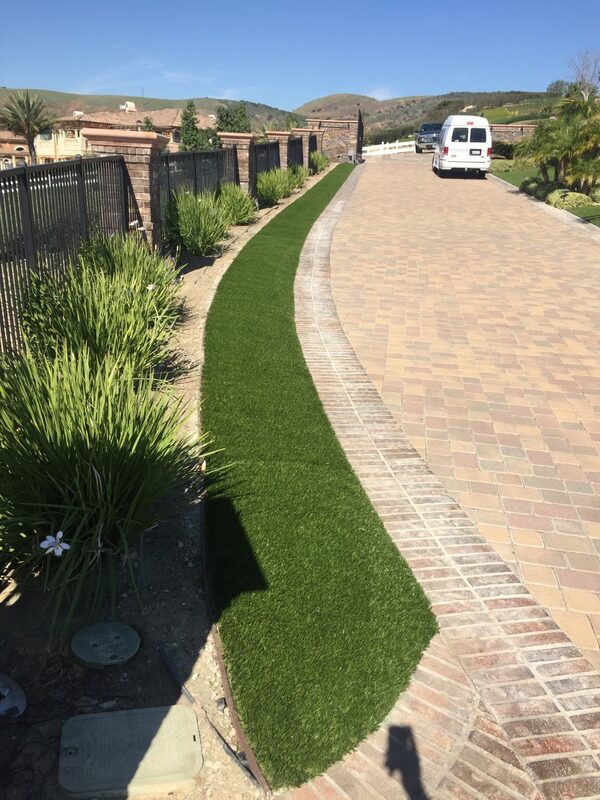 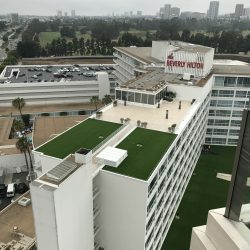 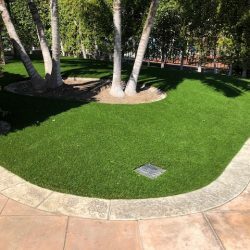 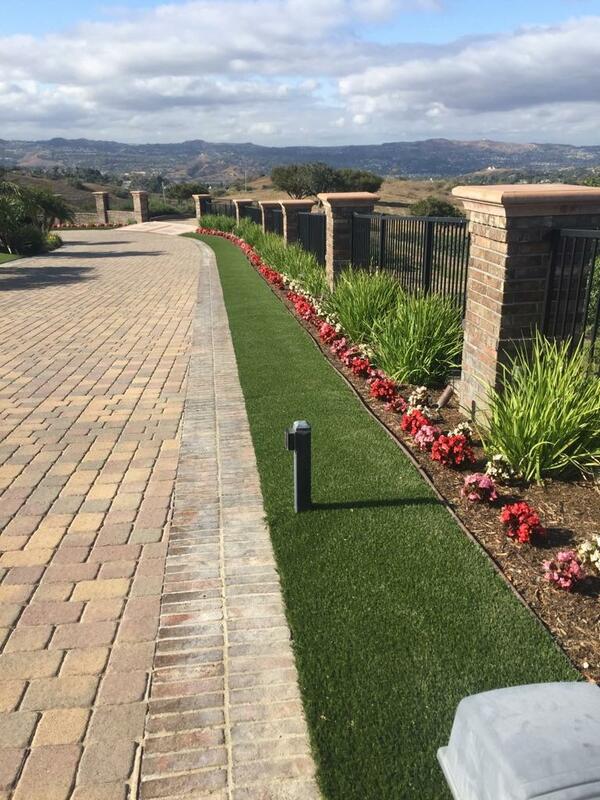 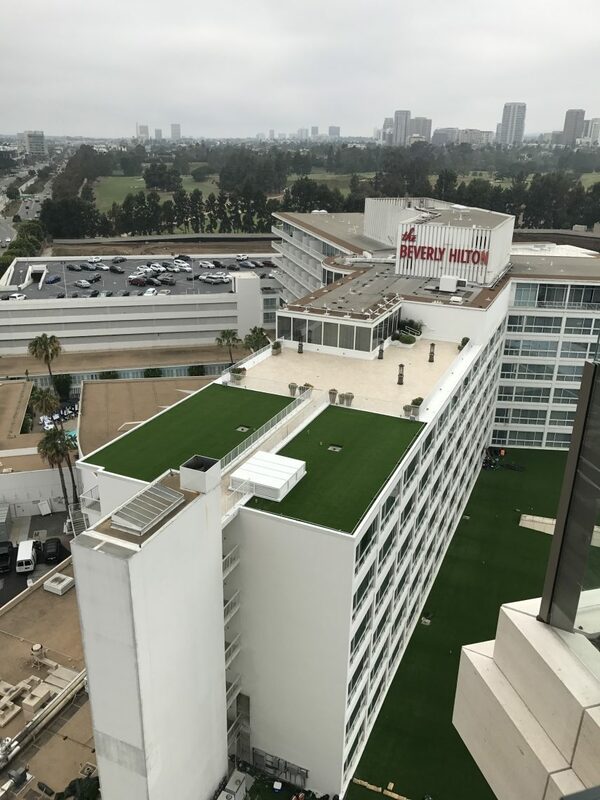 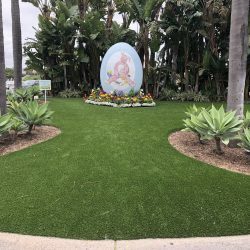 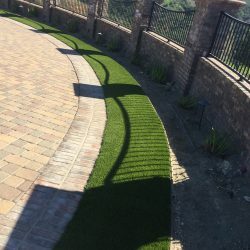 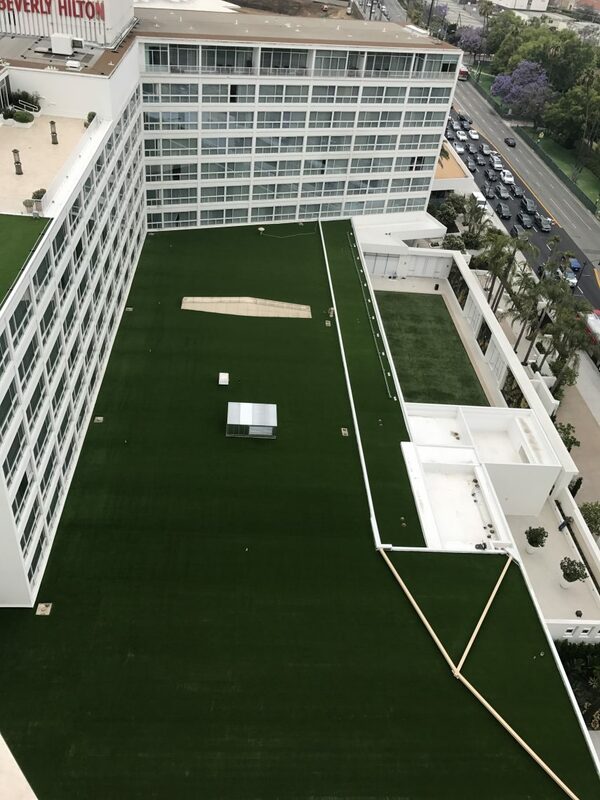 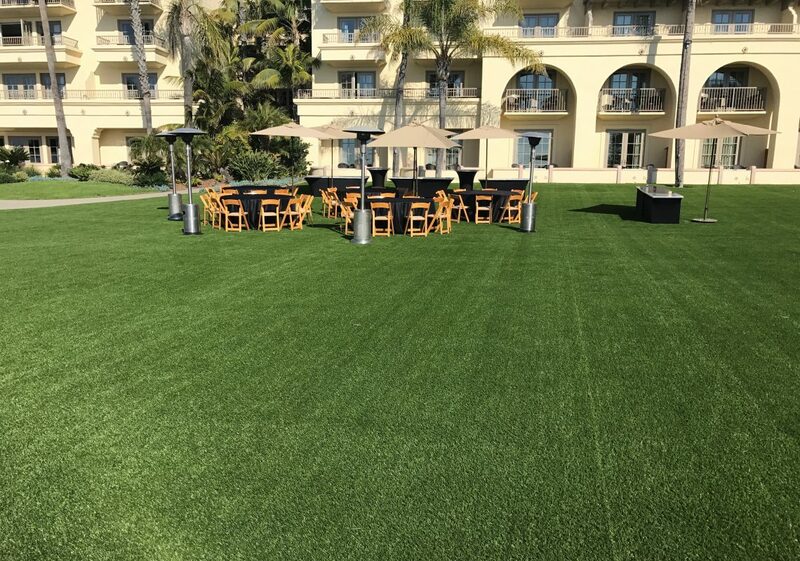 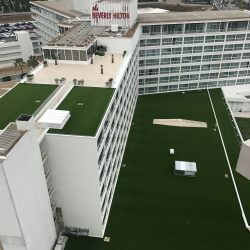 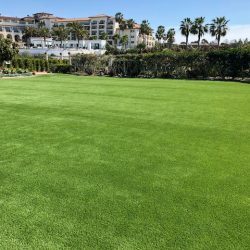 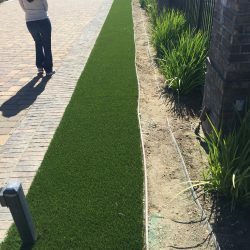 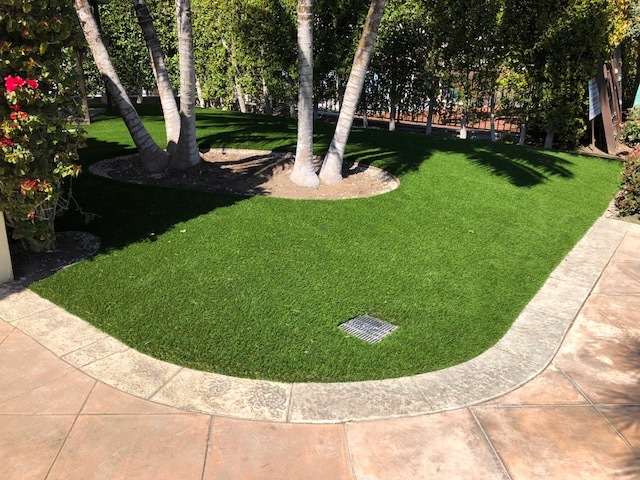 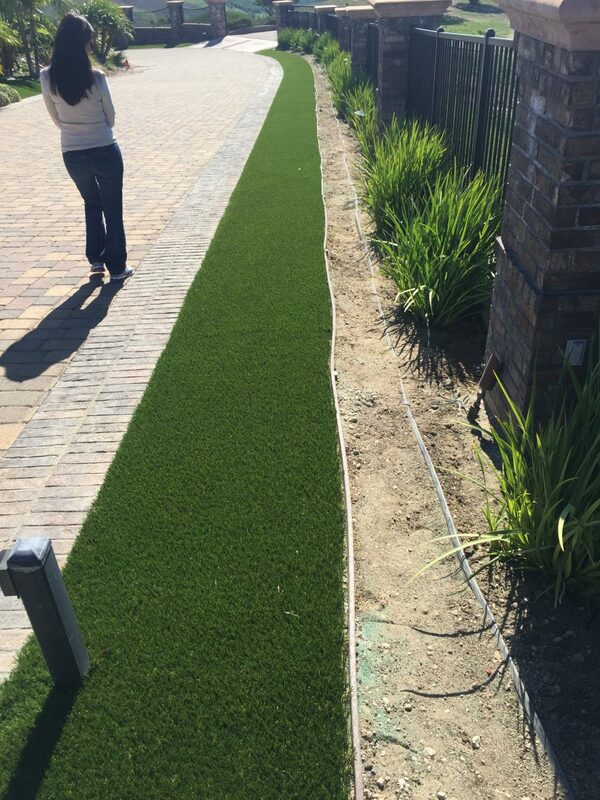 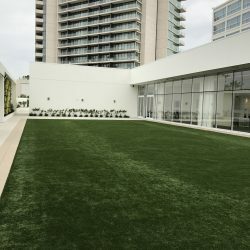 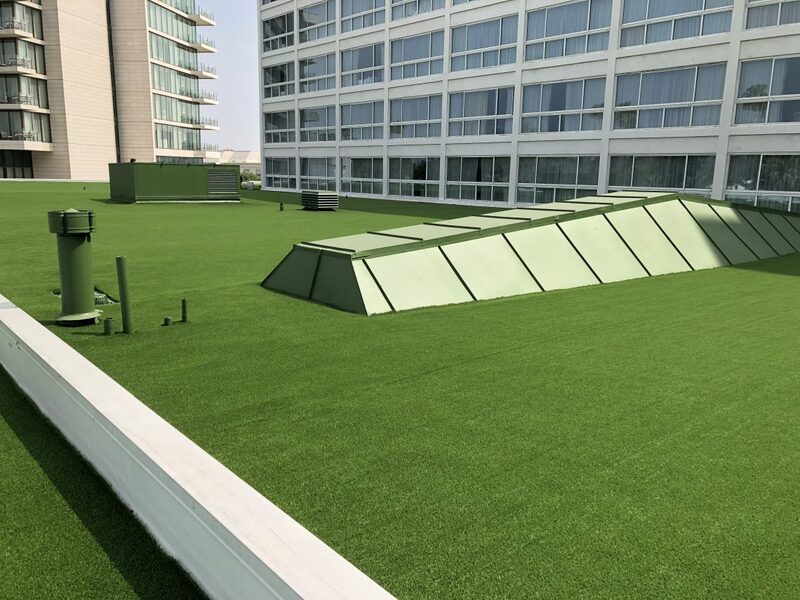 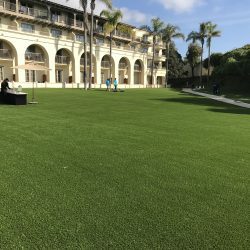 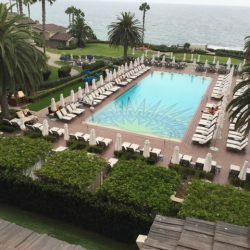 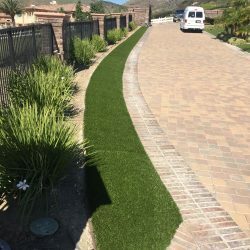 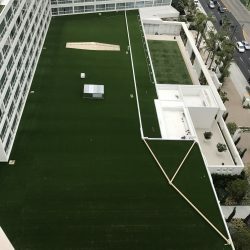 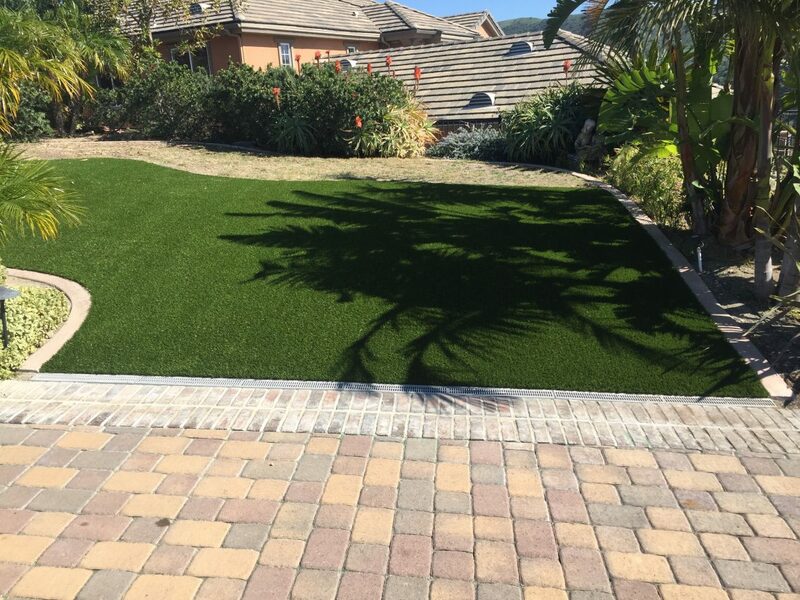 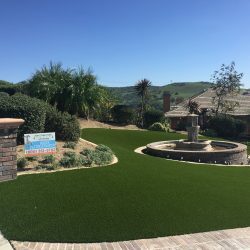 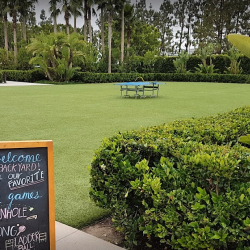 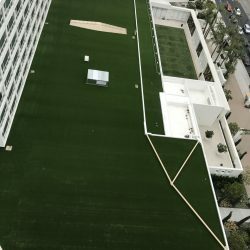 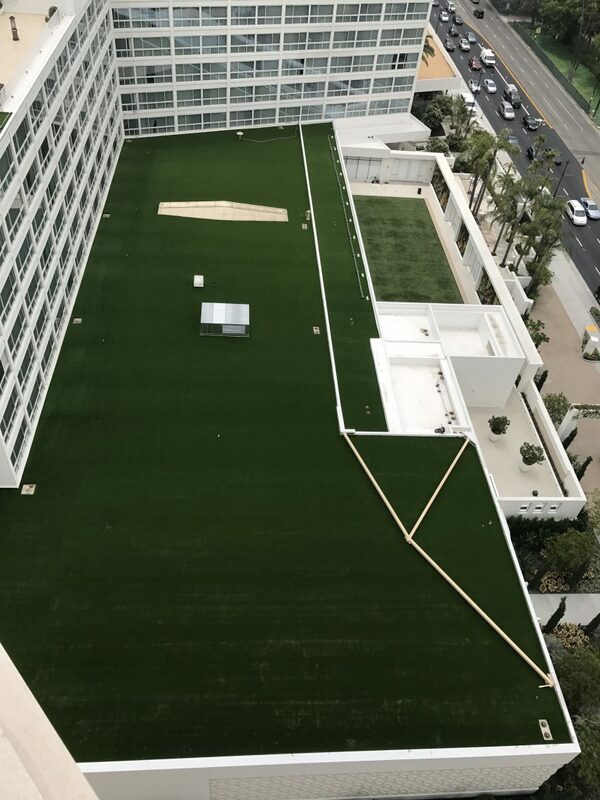 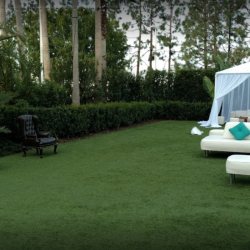 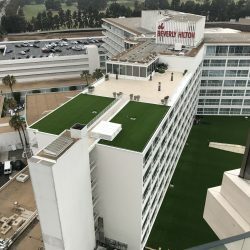 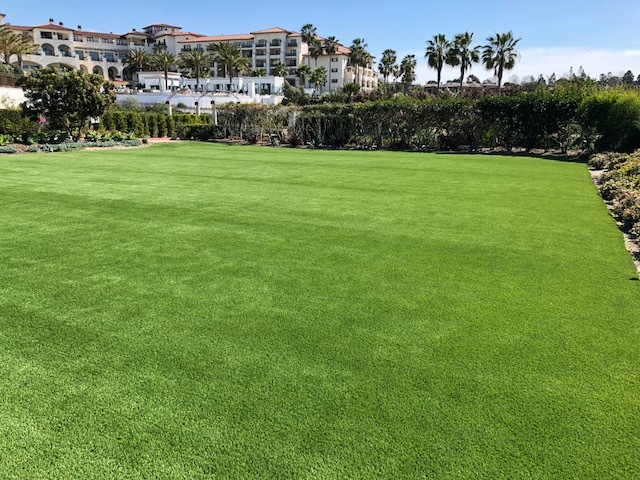 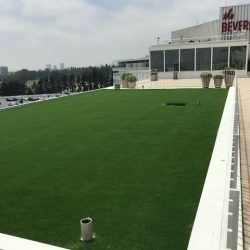 Synthetic Turf Industry Blooming In Part To CA Drought | Five Star Turf, Inc.
Another positive aspect of the current CA drought – the synthetic turf industry is rolling and growing at a faster clip than anyone would have imagined. 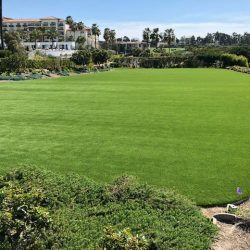 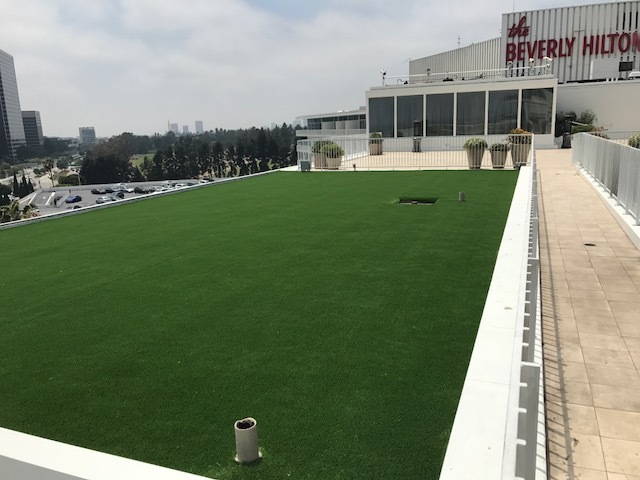 As drought-conscious Californians look for ways to reduce their water consumption, business is blooming for the synthetic turf industry. 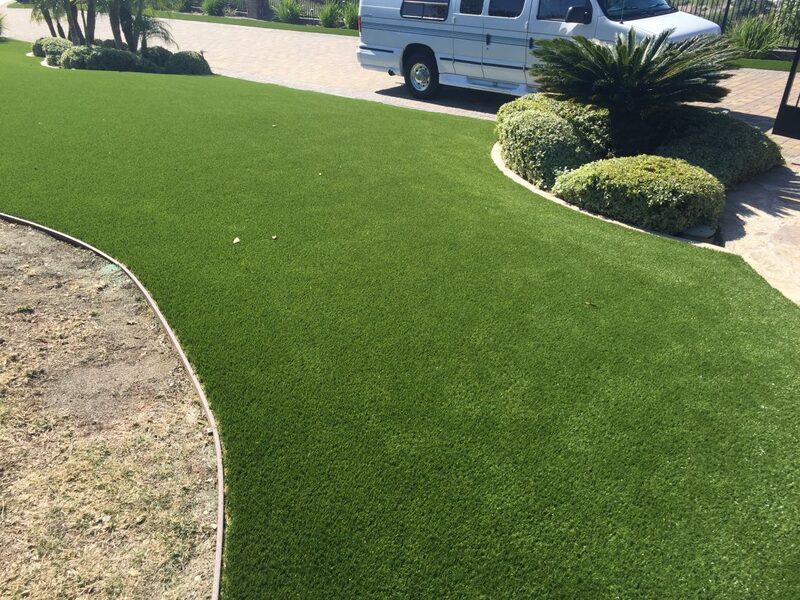 For many small to medium size turf companies annual revenues have jumped over 500%-1000% through the end of 2014. 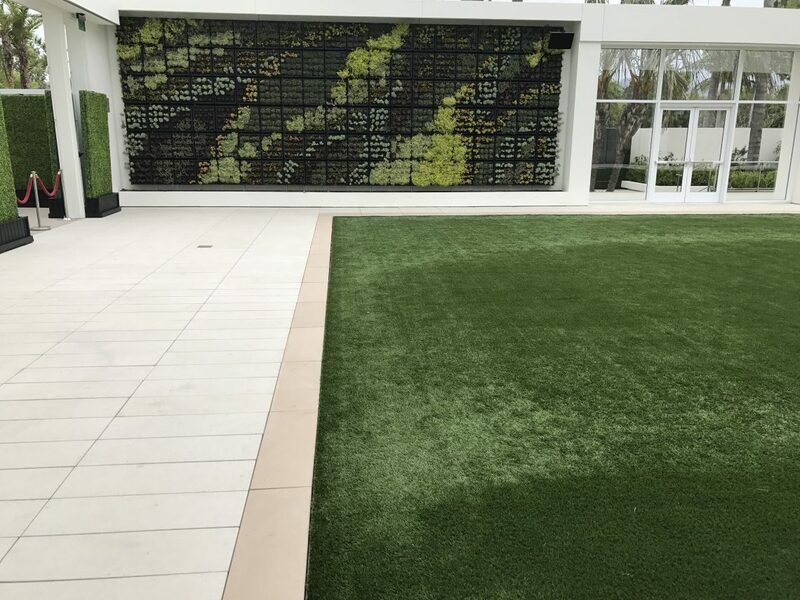 We look forward to seeing the 2015 numbers and will show this data in a future posts as we get closer to the end of the year. 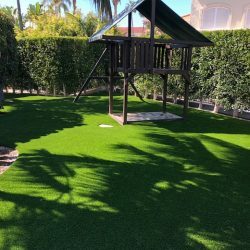 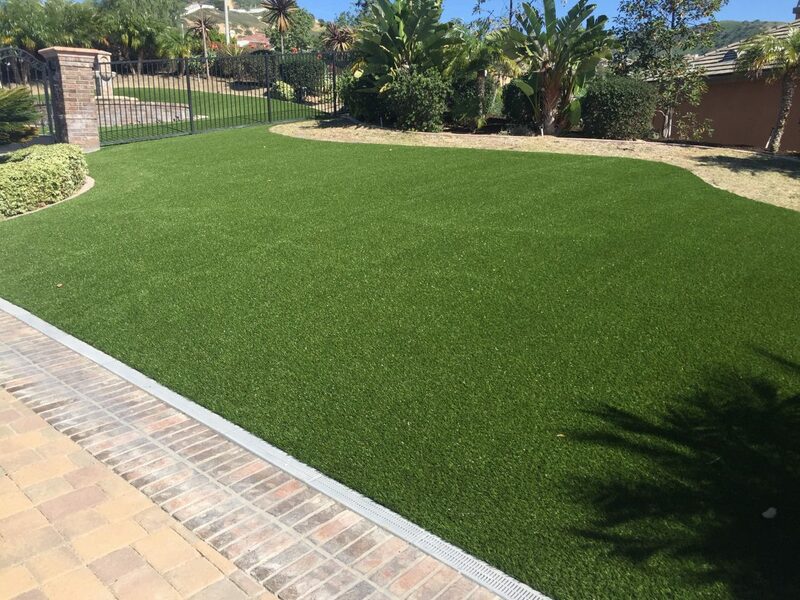 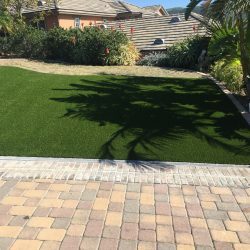 Synthetic turf is also popular in Southwestern states such as Arizona, but Southern California represents by far the biggest growth. 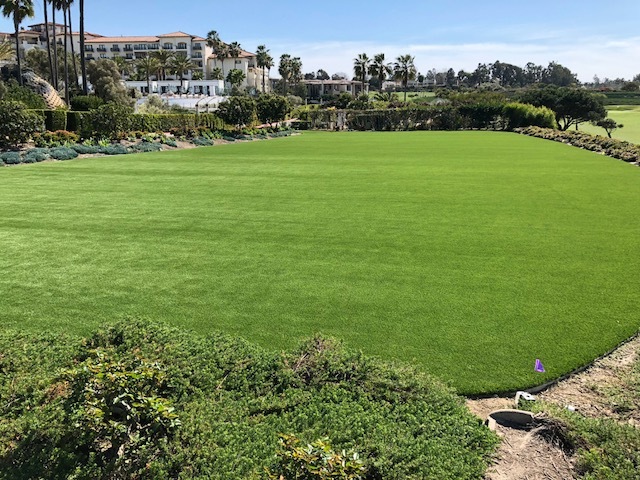 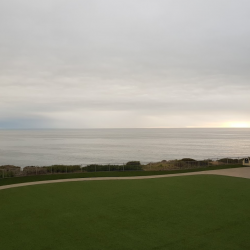 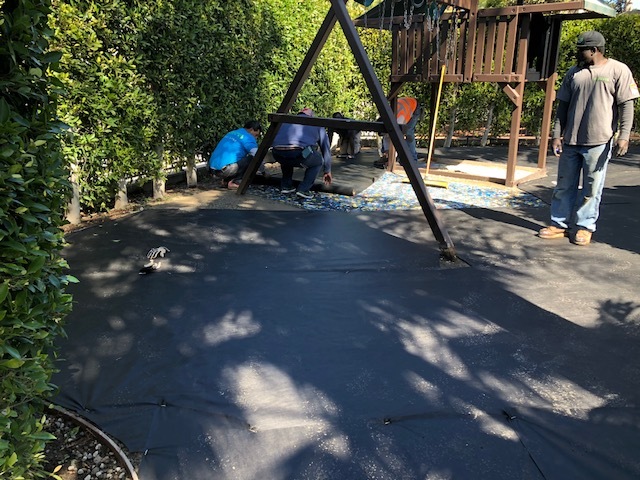 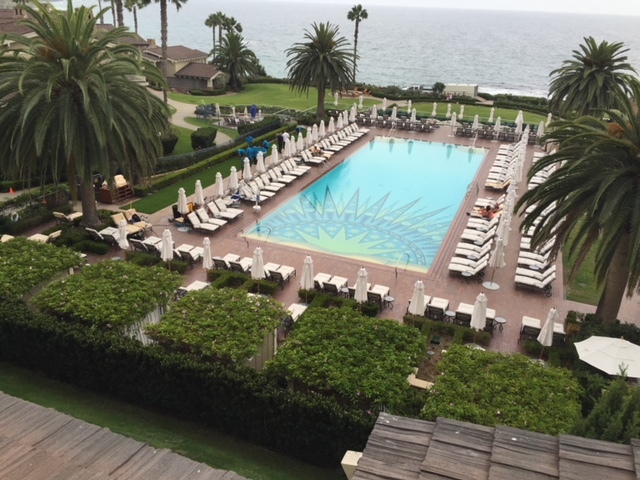 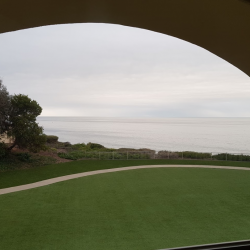 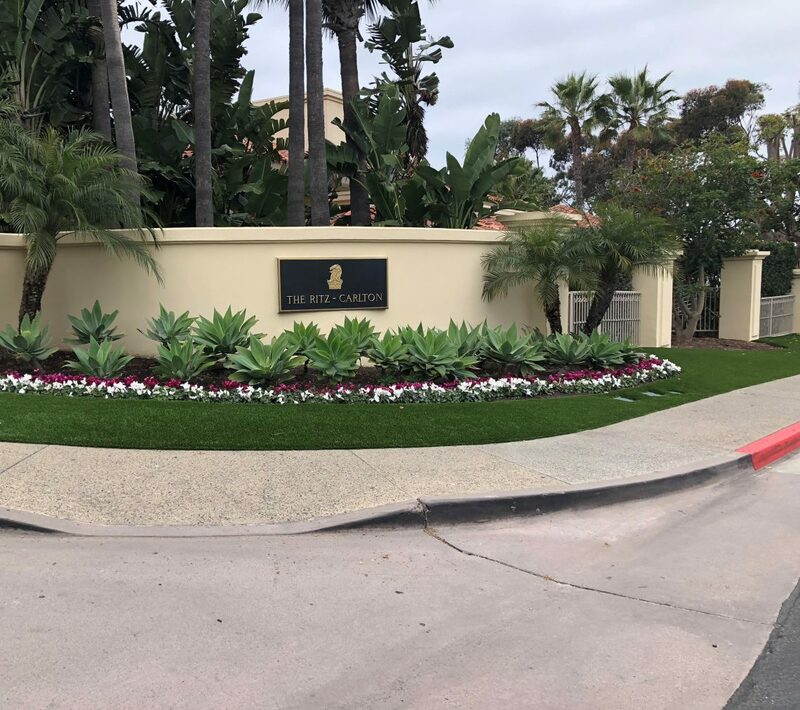 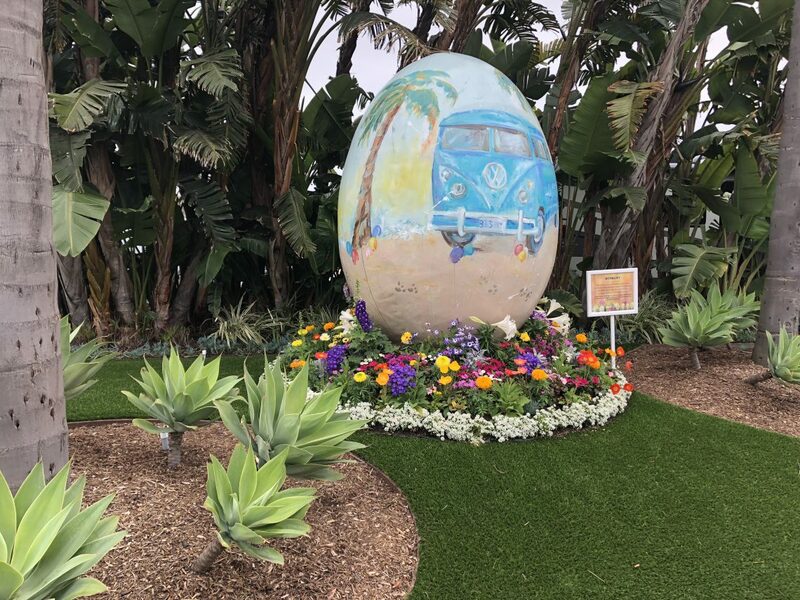 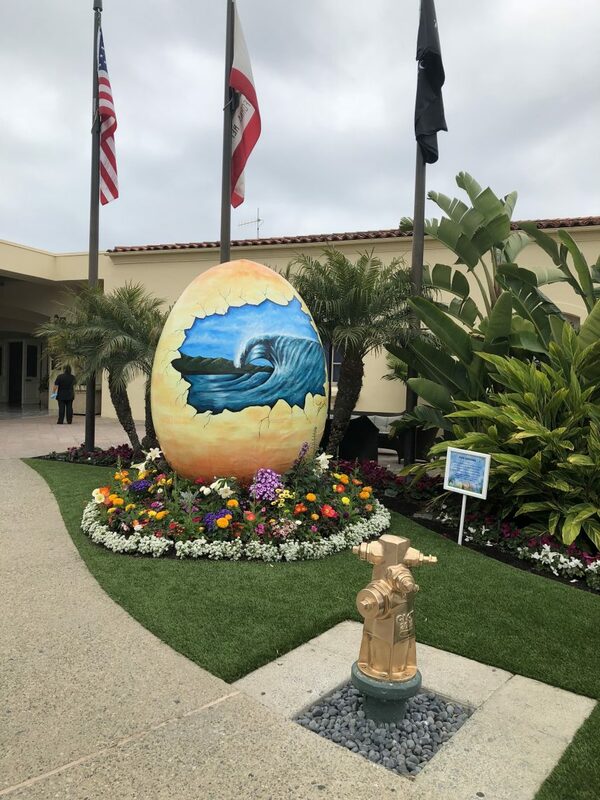 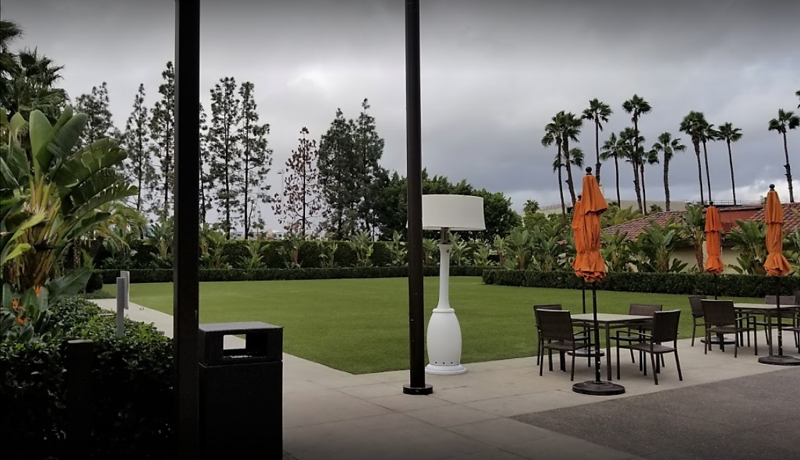 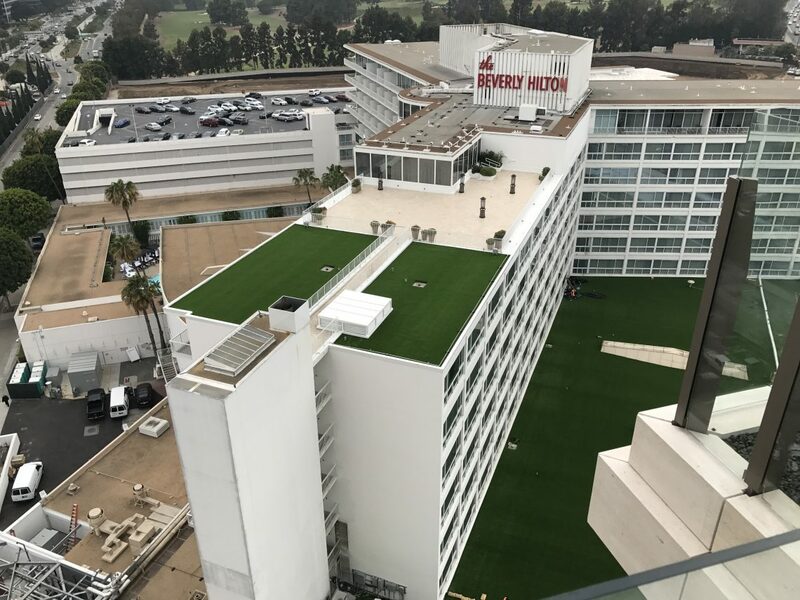 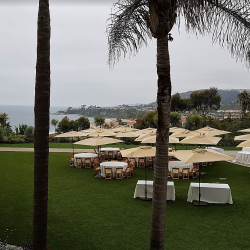 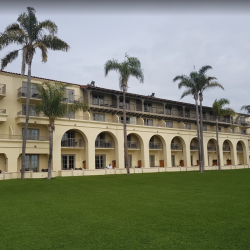 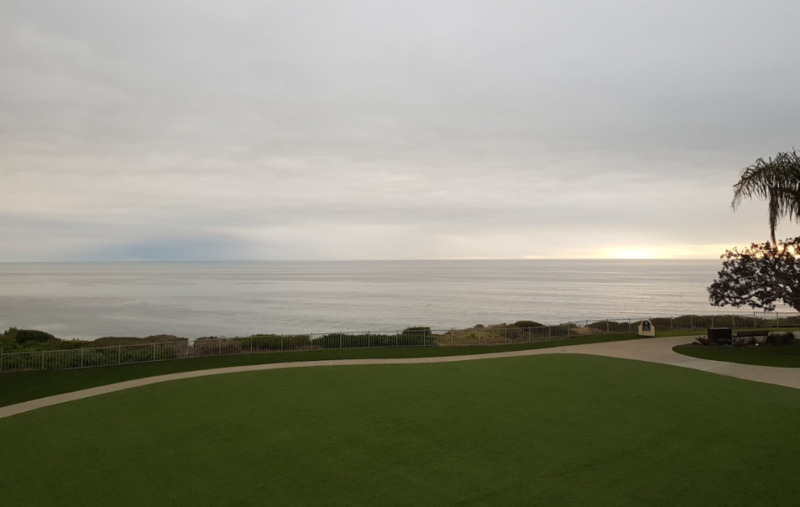 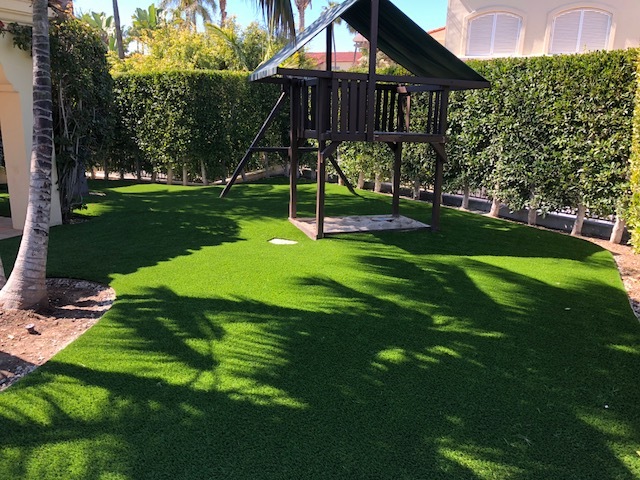 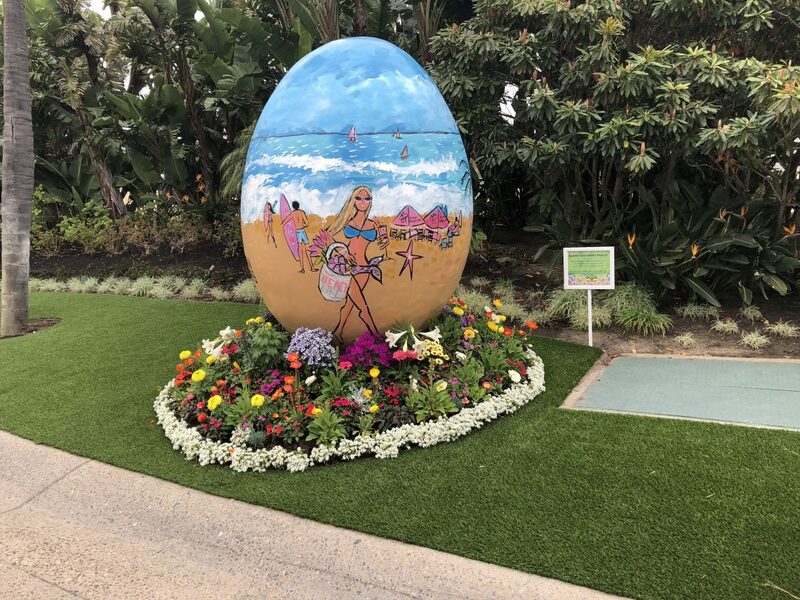 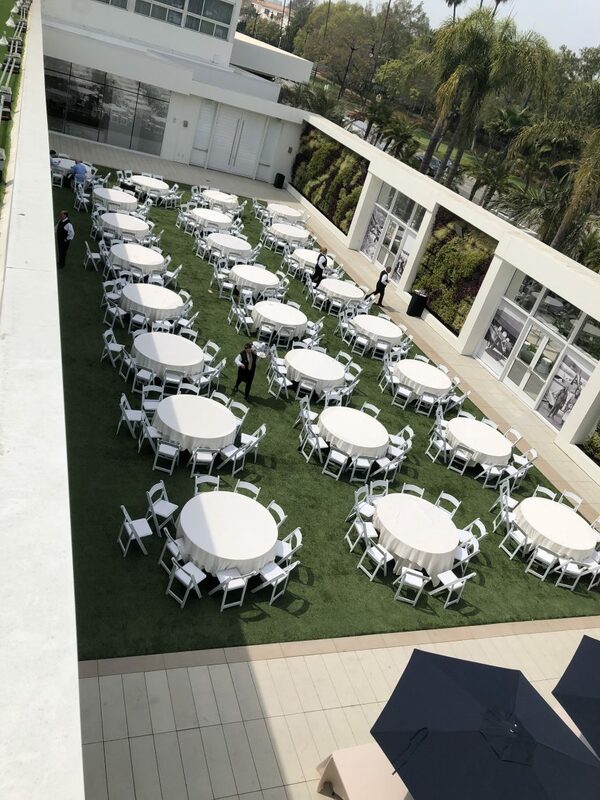 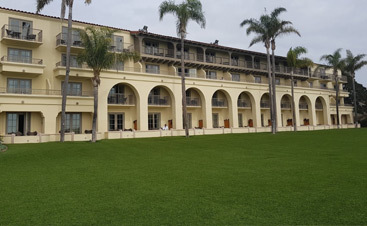 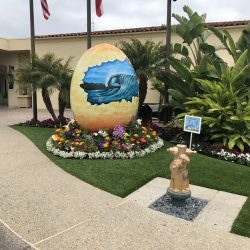 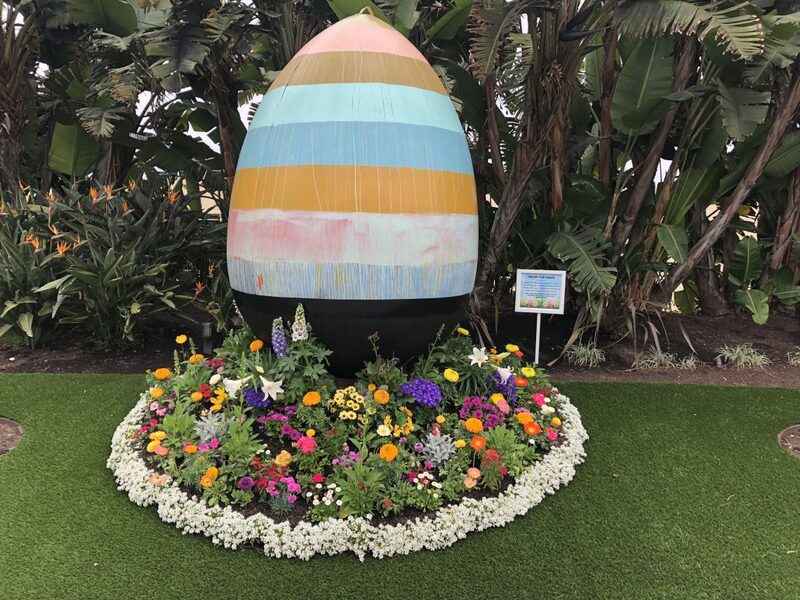 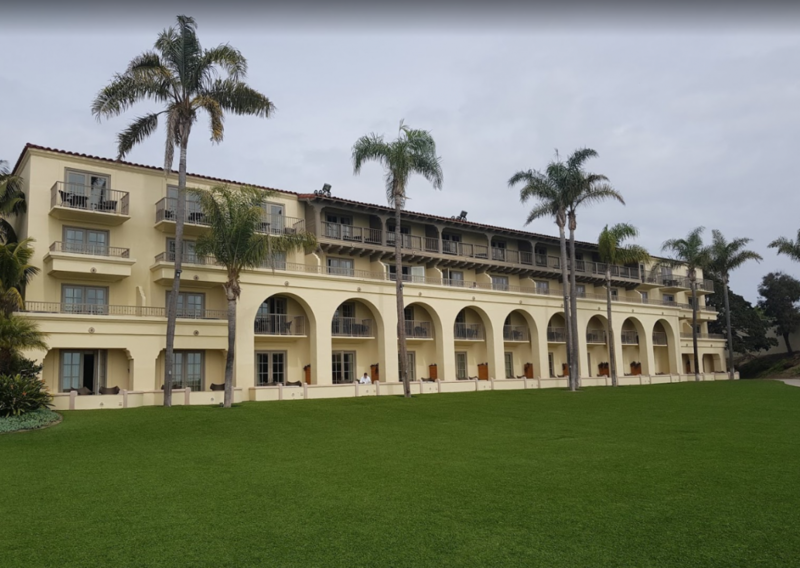 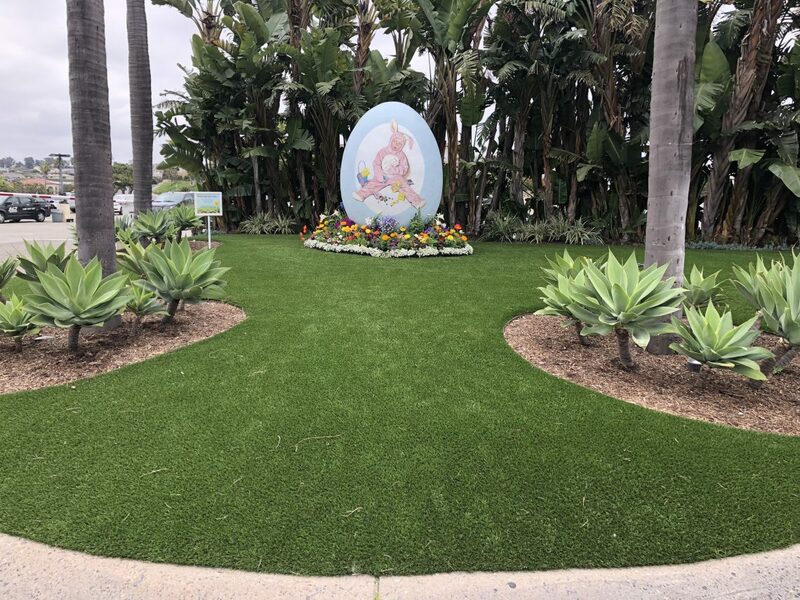 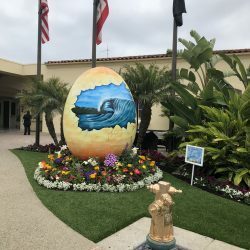 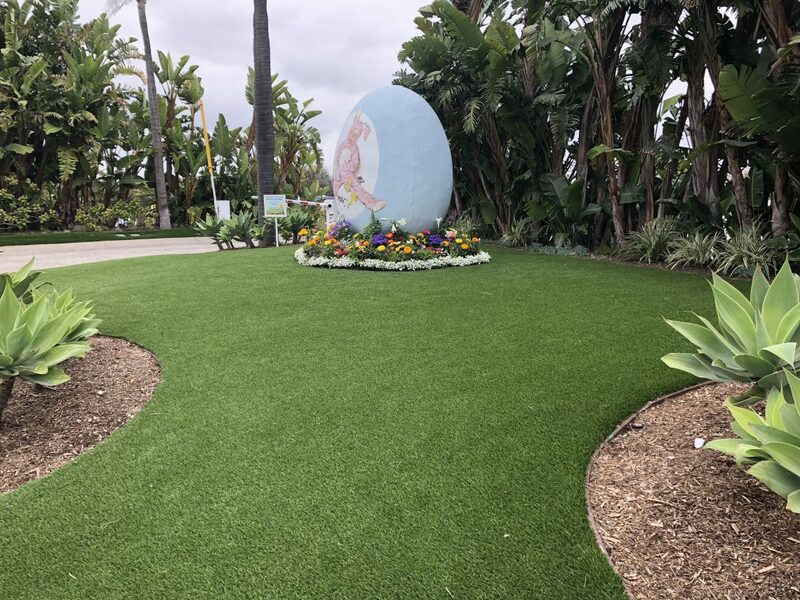 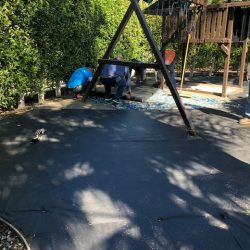 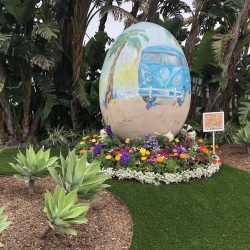 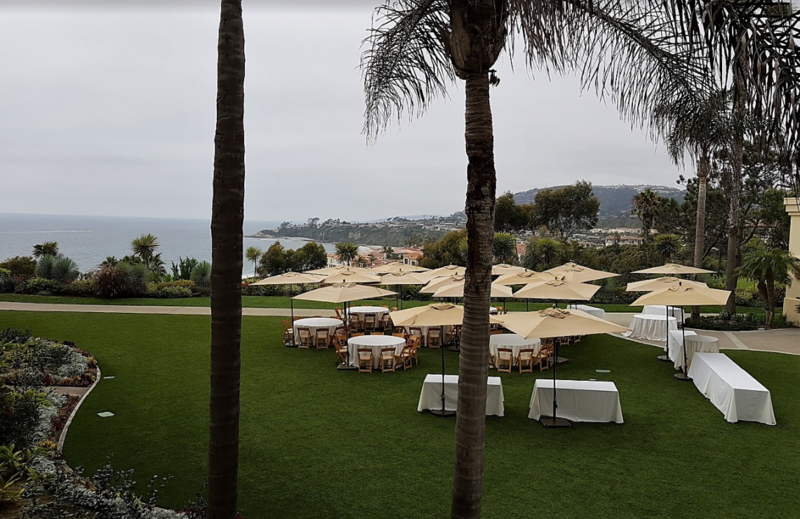 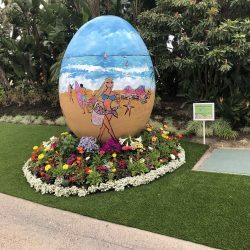 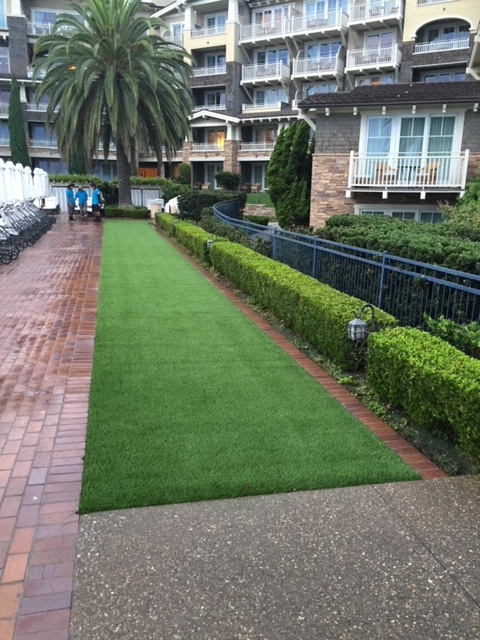 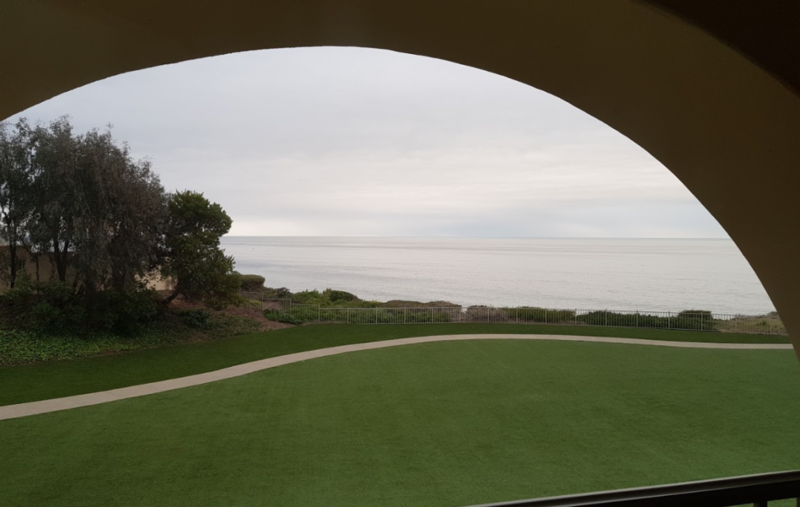 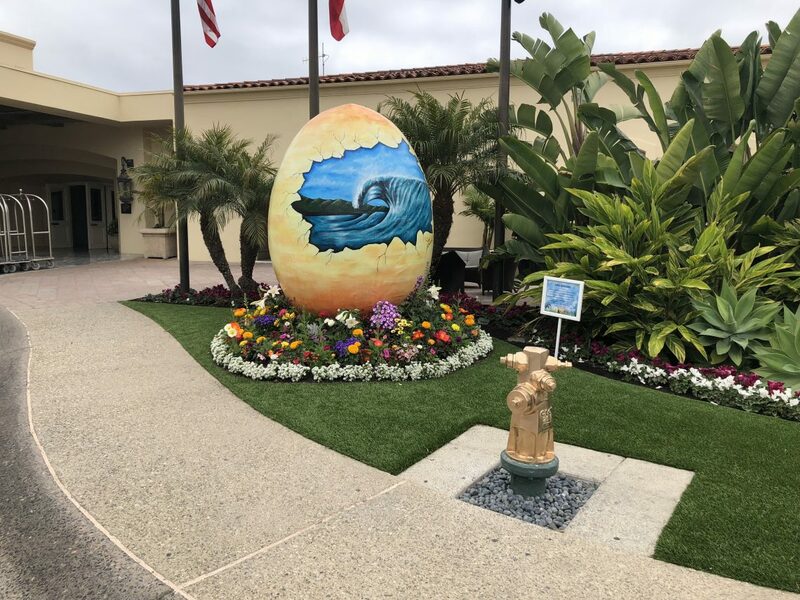 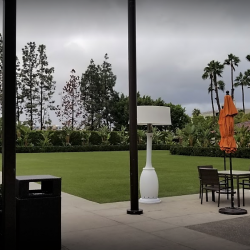 Much of this growth can be attributed the turf’s popularity to rising water rates and the Metropolitan Water District’s lawn removal rebate program, which offers South Bay residents at least $2 per square foot of grass removed. 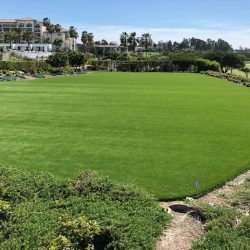 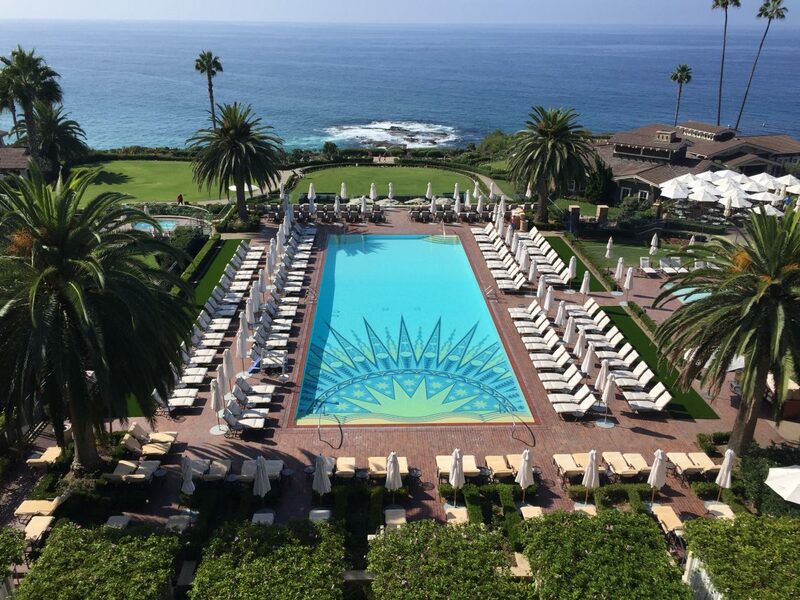 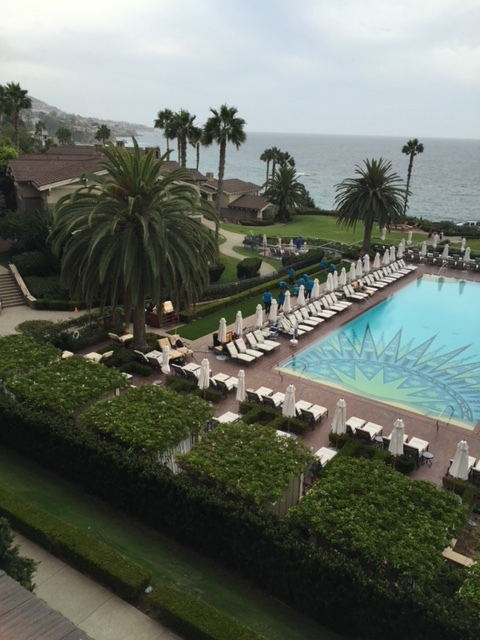 According to researchers at UC Irvine’s Center for Hydrologic Modeling, the annual amount of water needed to maintain the average lawn each year is about 34,000 gallons, or about 670 bathtubs full of water. 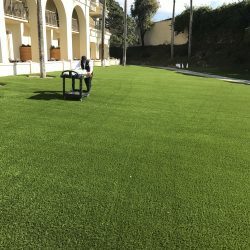 More complex fibers give 21st century turf a more realistic look, while ground-up rubber pellets from old tires provide a softer surface for synthetic sports fields. 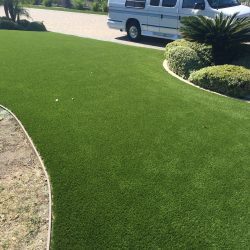 They look fantastic and people love how they feel underfoot. 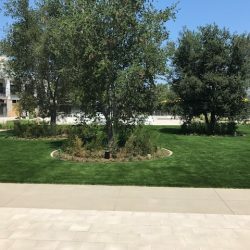 For many Southern CA residents the decision was a no brainier. 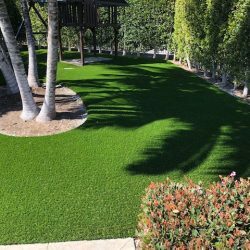 Either have a dead brown lawn, pay an arm and a leg to keep you grass watered and green, or switch to turf and save both water and money. 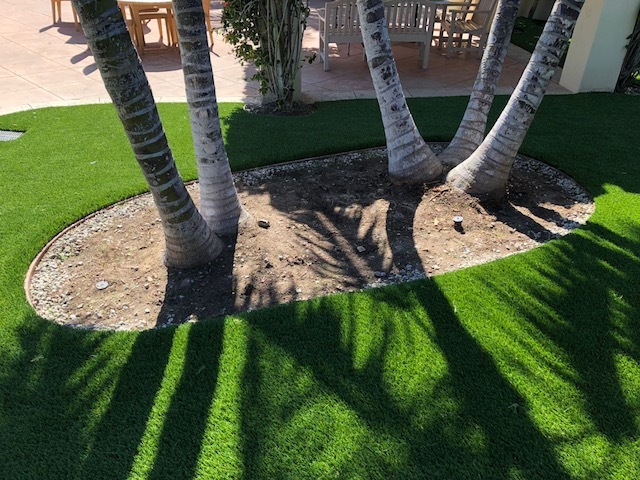 Even if drought conditions correct and return to normal levels we still anticipate rampant growth for the industry. 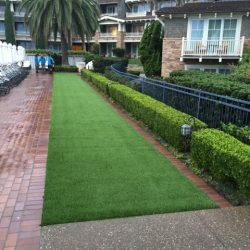 Did you know – most synthetic turf produced in the United States comes from Georgia.